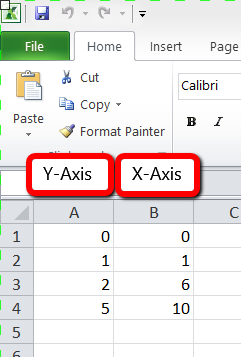 Tip: In Excel, enter all the points into 2 columns. 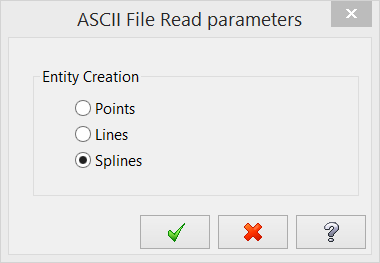 Change the file type to ASCII Files. Select the file and go to Options.